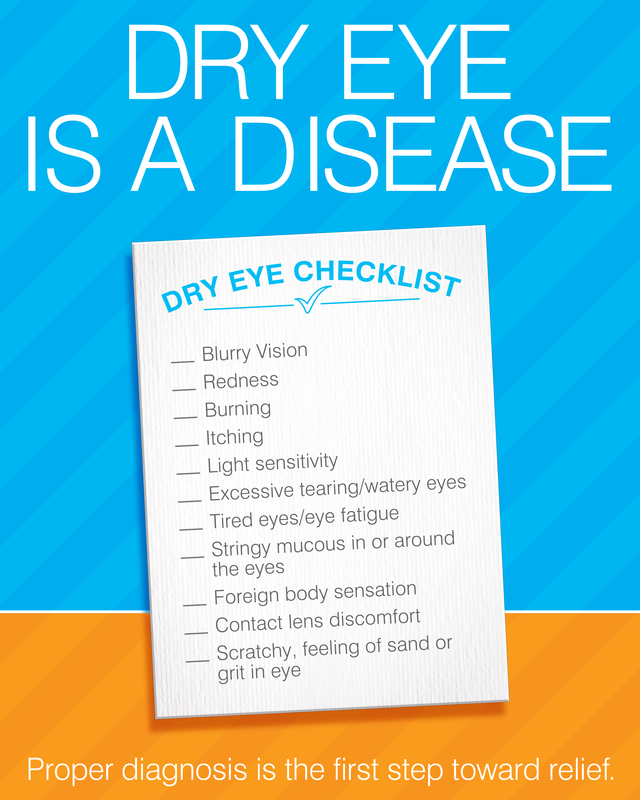 While dry eye can be a chronic condition, Dr. Wilson can prescribe treatment. This will keep your eyes healthy, more comfortable, and prevent your vision from being affected. Specific treatments aim to restore or maintain the normal amount of tears in the eye to minimize dryness or related discomfort and to maintain eye health.